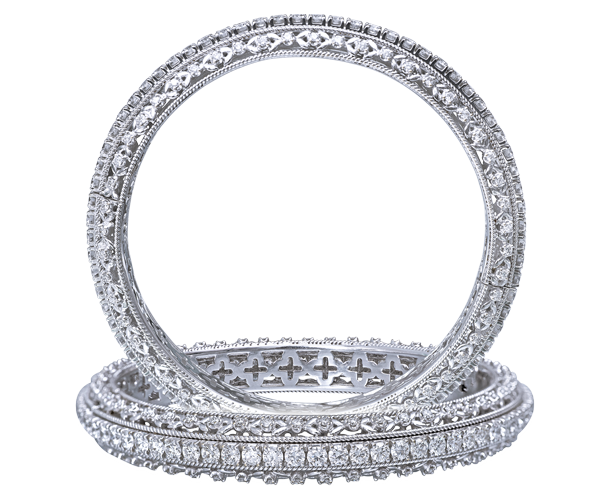 What complements the purity of their carefully selected diamonds is the sheer class of sharp precision employed in their designs. 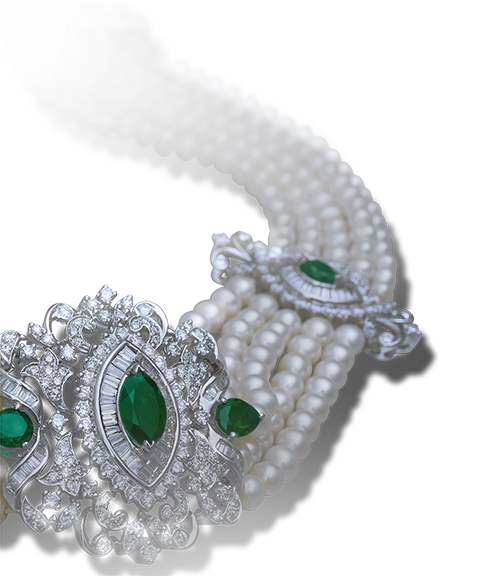 A versatile range of timeless adornments are all intricately crafted and fashioned in styles that speak of a finesse Maia creations are distinctive for. 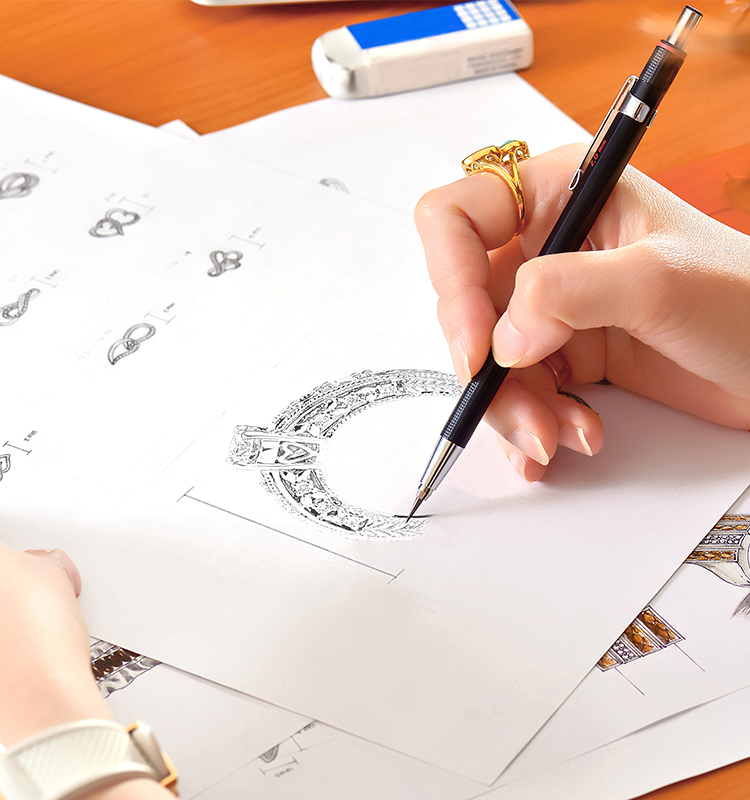 Backed by the aesthetic conceptualization of both Sachin Ved and Rajen Javeri, a highly enthused team of designers work in tandem to create the artistic jewellery Maia is known for today. In fact, it is this impeccable craftsmanship that makes each creation of Maia an asset to own with pride. Maia ... Maya... Mya... Majda... Maga. Weaver of magic… veil of illusion… earth goddess… virgin mother… giver of life… eternal and forever… Maia symbolises many things to many cultures. In Greek mythology, Maia is the daughter of Atlas and the mother of Hermes. She shines ‘like a diamond in the sky’ in a cluster of stars known as the Seven Sisters. In her Hindu avatar, Maya transforms into the maiden form of Kali – the Giver of Perception. In Buddhist tradition, Maya becomes Mahamaya, the virgin mother of Buddha. Ancient Romans dedicated the month of May in honour of Maia and deified her as the goddess of spring and rebirth. The word Maia evokes an illusion of a magical romance. 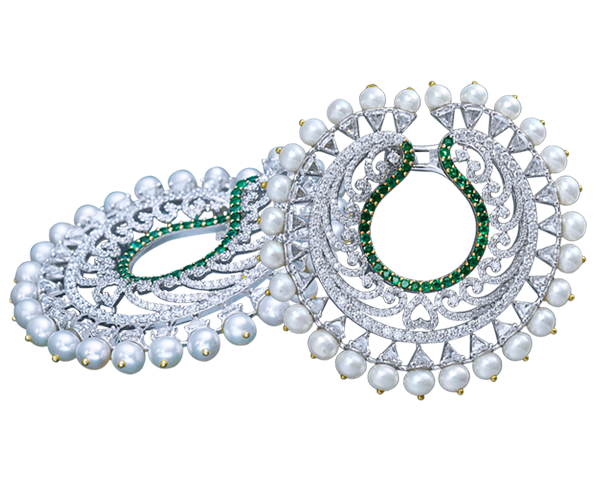 It is this illusion that is brought to life through their graceful embellishments. 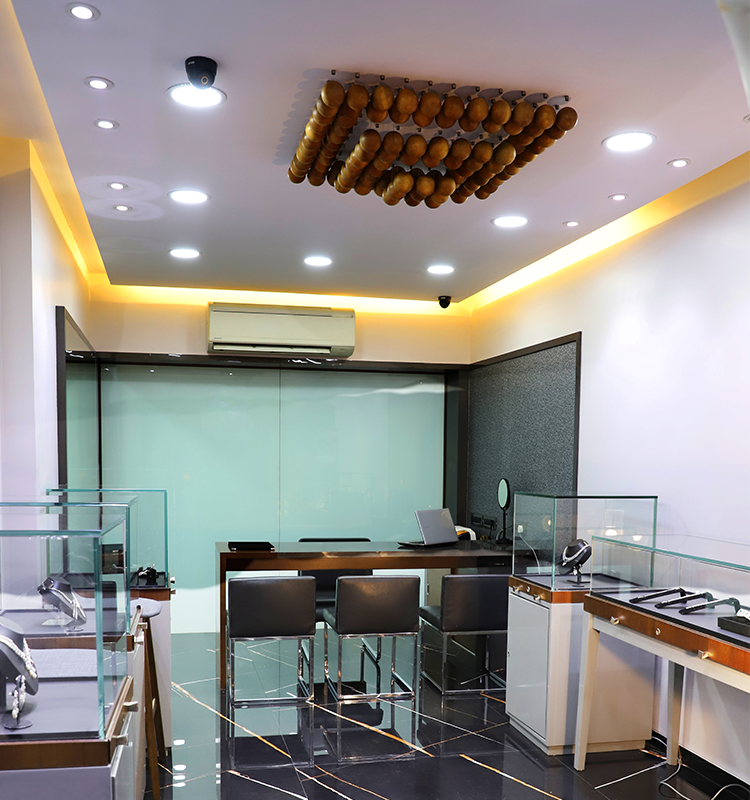 Maia showcases its excellence in diamond artistry at their showrooms in Mumbai and Chandigarh. Besides sampling and selecting from their magnificent range of designs Maia also offers customised jewellery fashioned to personal tastes. 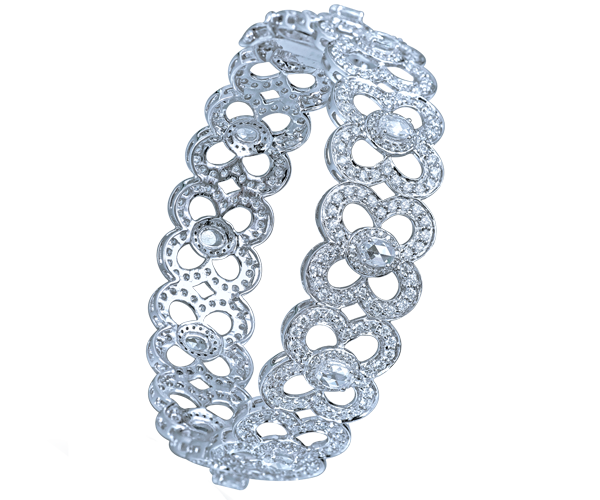 Carat is often confused with size, even though it is actually a measure of weight. One carat equals 1/5 of a gram in weight. In other words, one carat is equivalent to 200 milligrams. For diamonds under a carat, each carat is divided into 100 points – similar to pennies in a dollar. 0.75ct. = 75 points, ½ ct. = 50 points. Every diamond is unique. 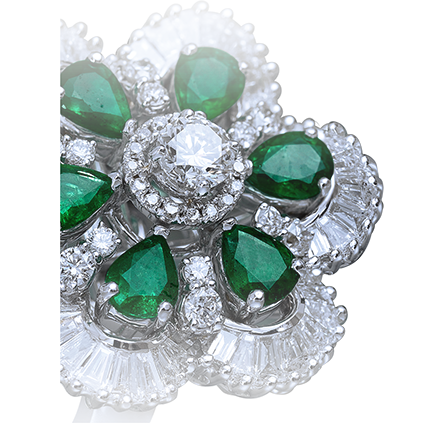 Nature ensures that each diamond is as individual as the person who wears it. Naturally and occurring features, known as inclusions, provide a special fingerprint within the stone. Inclusions are natural, identifying characteristics such as minerals or fractures, appearing while diamonds are formed in the earth. They may look like tiny crystals, clouds or feathers. To view inclusions, jewellers use a magnifying loupe. This tool allows them to see a diamond at 10x its actual size so that the inclusions are easier to see. The position of inclusions can affect the value of a diamond. 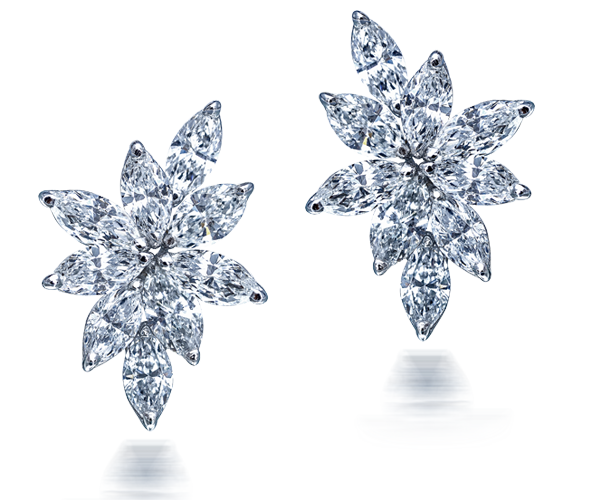 There are very few flawless diamonds found in nature, thus these diamonds are much more valuable. Inclusions are ranked on a scale of perfection, known as clarity, which was established by the Gemological Laboratories. The clarity scale, ranging from FL (Flawless) to Included I3 (Heavy Inclusion), is based on the visibility of inclusions at a magnification of 10x. Nature determines so much about a diamond, but it takes a master cutter to reveal a stone’s true brilliance, fire and ultimate beauty. Based on scientific formulas, an ideal-cut diamond will internally reflect light from one mirror- like facet to another, and disperse and reflect it through the top of the stone. This results in a display of brilliance and fire, thereby placing well-cut diamonds higher on the Diamond Quality Pyramid than deep or shallow-cut diamonds. 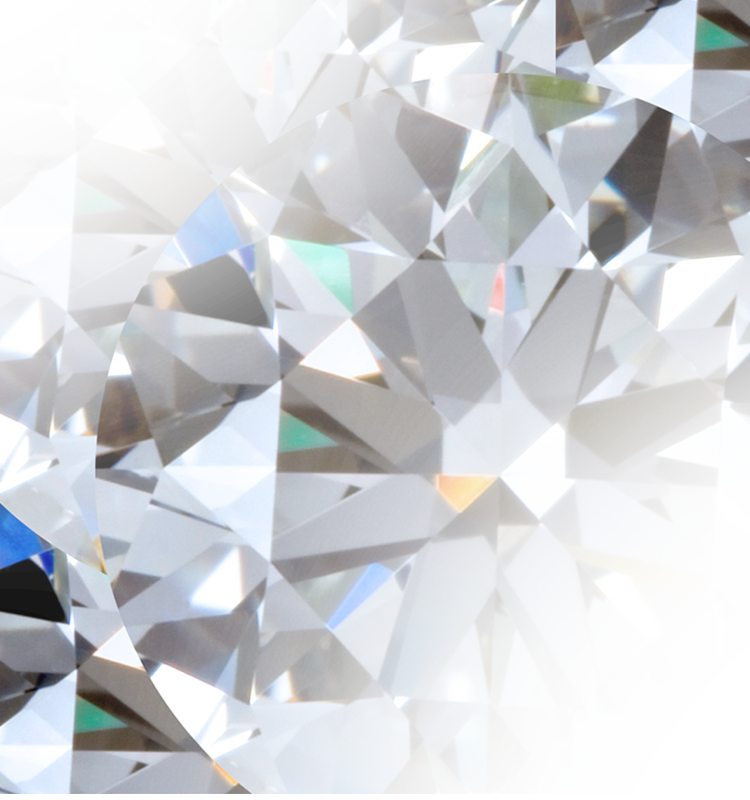 Diamonds that are cut too deep or too shallow, lose or leak light through the side or bottom resulting in less brilliance and, ultimately, value. Cut also refers to the shape of a Diamond — for example, round, square, pear, or heart. Diamonds are graded on a color scale established by the Gemological Institute of America (GIA). The GIA Color Scale extends from D (colorless) to Z (light yellow or brown). The color differences are very subtle and it is very difficult to see the difference between, say, an E and an F. Therefore, colors are graded under controlled lighting conditions and are compared to a master set for accuracy. 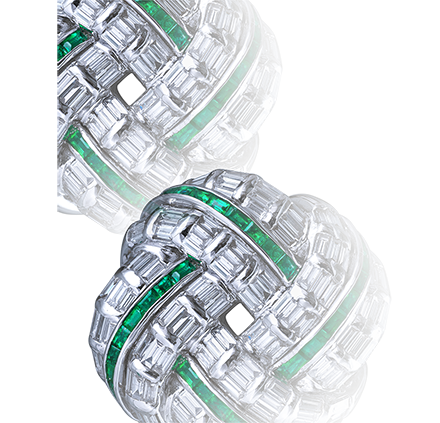 MAIA – a trusted name in fine diamond jewellery is piloted by Rajen Javeri and Sachin Ved, both highly qualified entrepreneurs. 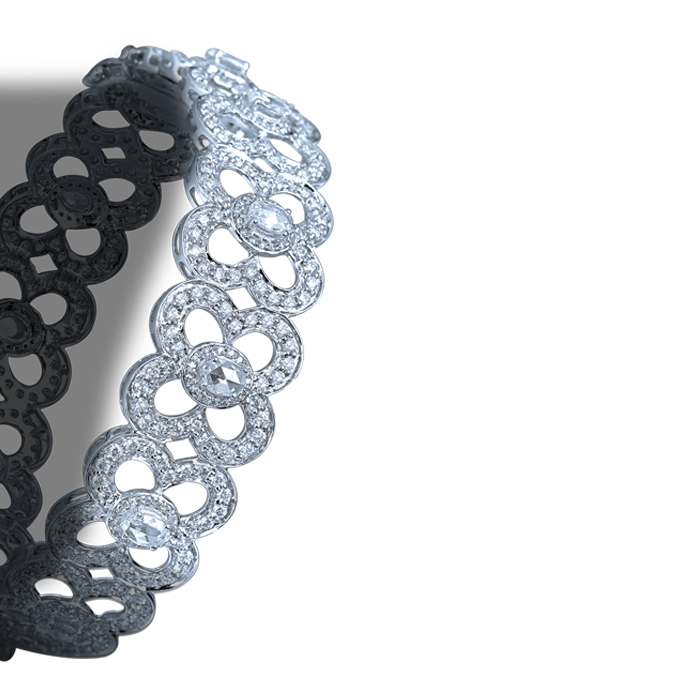 Anchoring the finest quality diamonds, Maia is known for high end couture jewellery catering to traditional and global tastes. The inheritance of a sharp business acumen came from a family that was devoted to the diamond business since 1910. This helped Maia evolve its own niche and brand from the year 2000, offering its wide customer base an exquisite palette of designer jewellery pieces.